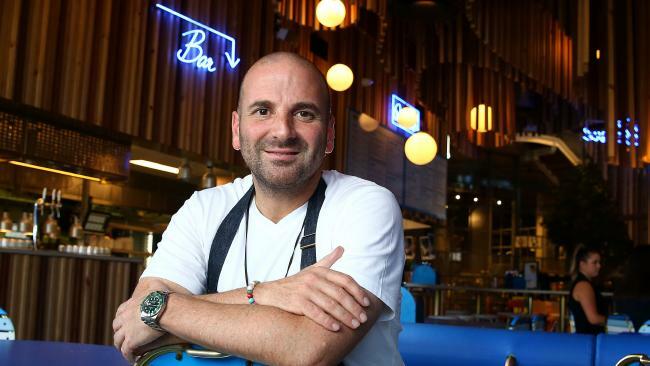 CELEBRITY chef George Calombaris said he is "devastated" by a blunder at his company that saw more than one third of his staff members incorrectly paid to the tune of $2.6 million. The MasterChef judge apologised to 162 members of his 430-strong team for a huge administrative bungle that saw some overpaid and some underpaid or missing out on overtime payments stretching back to 2011. "You, our amazing team, are the key to our success. I am so sorry we have messed up and let you down on a fundamental issue," he said. "I am devastated by what has happened and we have been working extremely hard to fix this. I want to be clear that getting it right means ensuring that every single one of our team members is paid what they are entitled to under the industry award, and that any outstanding money owed to staff is rectified as our highest priority." The statement comes after the MAdE Group - of which Calombaris is founder and director - was found to have underpaid staff a total of $2.6 million. Despite being first notified about the potential issue in 2015 by the Fair Work Ombudsman, it was only recently uncovered by independent analysis commissioned by the company. It found "discrepancies with the payroll process determining how employees were classified and how overtime was calculated" the group said in a statement. This "historically poor" process left some employees underpaid and some overpaid their base salary. MAdE Establishment CEO Troy McDonagh said the recalcualation had gone back to 2011 with an "average back payment to employees just over $16,000"
"The company prides itself on providing a great learning and working environment for hundreds of people who share it's passion for food and family. We are committed to fixing the issue immediately," he said. 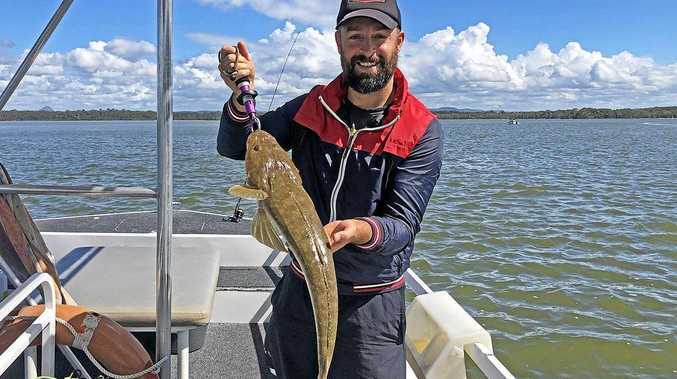 The Melbourne-based chef is worth an estimated $7 million and employs staff at four high-profile restaurant brands including The Press Club, Gazi, Hellenic Republic and Jimmy Grants. He said rapid growth in the company meant HR systems had not kept up. On the fact the Fair Work Ombudsman first raised an issue in 2015 he said: "Regrettably, our attention to detail at that time wasn't at a level it should have been." The issue affects staff The Press Club, Gazi and Hellenic Republic but does not extend to Jimmy Grants, the company said. Those affected are being asked to email hrenquiries@madeestablishment.com.au.